On the last day of our visit to Piemonte in September 2018, we were blessed to be introduced to Crissante Alessandria. We were greeted by Nonna, Teresa, whose husband, Crissante Alessandria, decided in 1958 to begin making his own wine from the vineyards which had been supplying many prestigious local winemakers. 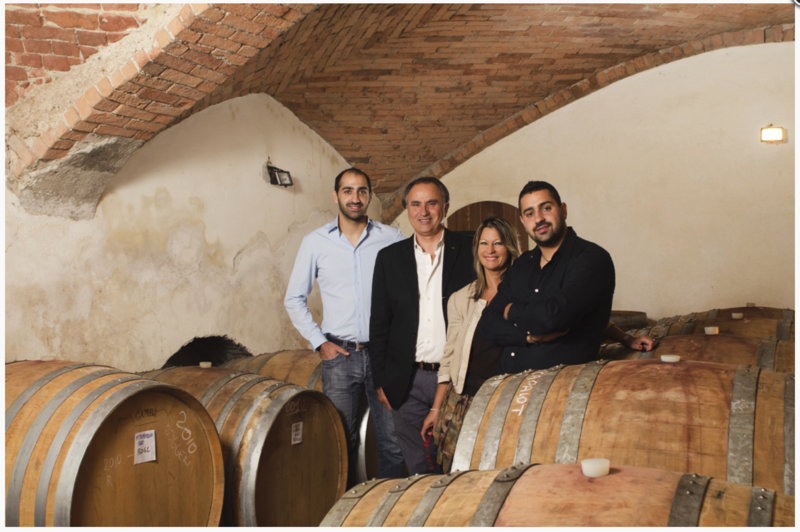 Today his sons, Michele & Roberto, manage the business and Michele's son, Alberto, is the winemaker who is gaining international recognition for his Barolo. Recognized by Ian Cauble of SommSelect! Ask about our 2007 and 2008 Vintages also!